I have been writing object-oriented code for several years and specifically writing Apex code for over a year now, yet every time I go to create a new class or a trigger, I feel like I learn something brand new. This post is a summary of some of the most important lessons I have learned. I hope it helps you to avoid some of the same speed bumps that I have encountered. This is “THE BIGGEST TIP”. It is probably the one you will see the most written about, but it is so critical to writing good code, that I think it is ok to re-stress the point. In case you do not know, bulkifying a trigger means that the trigger can effectively handle being executed numerous times (200 times typically). Well that is usually the maximum number of times it can be executed (depending on the context). You see, your trigger can be executed multiple ways. 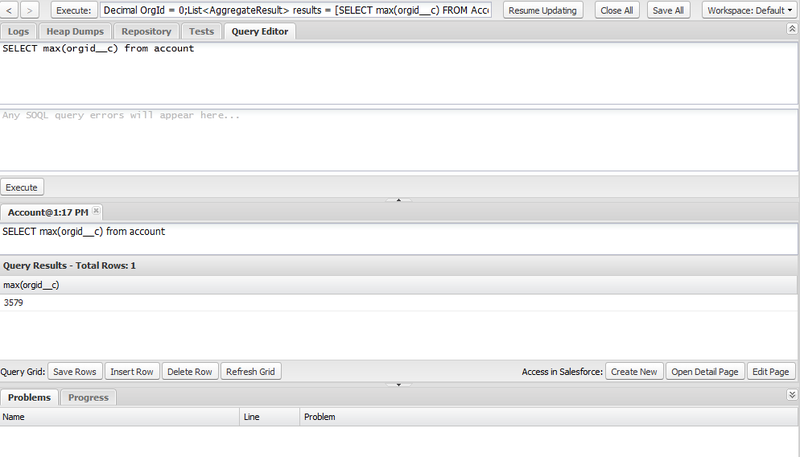 It can be executed by users performing actions in Salesforce, or it can be executed by someone bulk loading data through the Apex Data Loader or the API. If your code is not written efficiently, it could very well throw the dreaded “Too Many SOQL Queries”. Trust me, you do not want to see this message. Basically, if any of those statements (which represent either a SOQL Query or a DML statement) appears in a for loop, this means you are executing a very expensive operation numerous times (or at least as many times as the loop iterates, perhaps even more). Avoiding expensive database calls is a common thing to avoid in any programming language, but is especially important for Apex development because of Salesforce’s Governor Limits (which imho are GREAT for ensuring that we all create the best code possible). 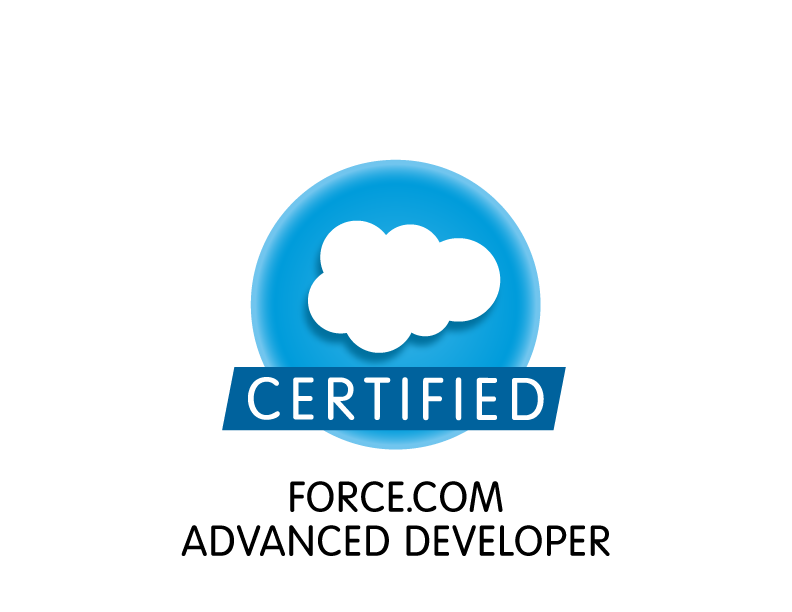 If you want to learn more about all the things you can do to bulkify your triggers, check out this very informative post by Salesforce Guru, Jeff Douglas. Everyone should also checkout the post on the DeveloperForce Wiki titled, “Apex Code Best Practices“. Most posts or instructions I read did not really stress the importance of creating both a single instance and bulk instance testMethod in your test class. Why two methods and not just one? The first method should be for testing what happens when a single record is handled. 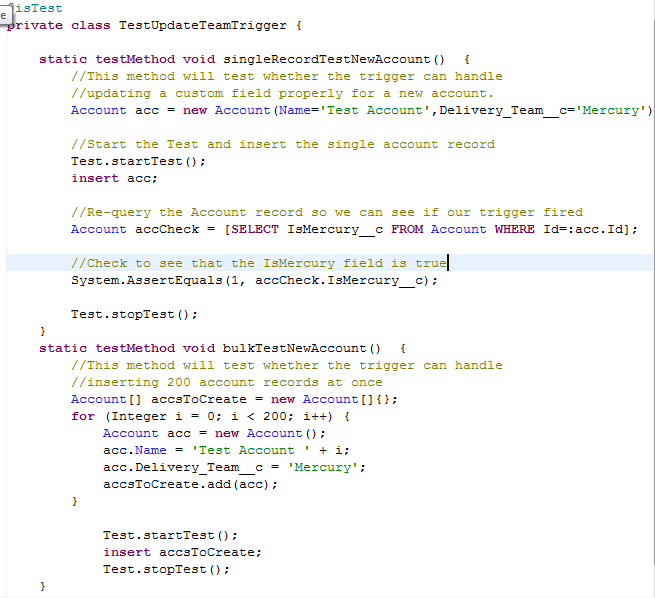 It is here that you should include System.AssertEquals to test whether a condition is true. This will tell you whether the trigger actually did what it was supposed to do. It is possible to write Unit Test code that does not do this kind of check and still get 100% coverage. However, I would not consider the test to be a good one and neither should you. The second test method should cover what happens when the trigger must handle multiple records. The following code is an example of using two such methods to test the validity of a trigger. So what else is it important for? How about Unit test code contained in class files – especially the ones that were built while keeping tip #2 in mind. That’s right, even your unit test code needs to be written efficiently – especially when it is set to execute a bulk testMethod. If your Unit Test code uses a For loop to create a set of records and performs a SOQL query or a DML statement within that loop, guess what? Not only might you get an error, but your code is going to take way longer than it should to run tests and ultimately deploy. This tip also applies to methods contained within a Helper class. The more efficient your code, the better, so always assume the worst and expect all of your code to be called multiple times. I have been very impressed with the newly available Developers Console. For a long time, the Force.com IDE was hands down the best tool for developing Apex code, but I feel like that is starting to shift – a bit, at least. For some tasks, I prefer using the Force.com IDE – like for just browsing and editing code. I also love the schema editor for examining metadata. However, I am discovering that there are certain tasks that I prefer the Developer Console for. The biggest thing is for running Unit Tests. In my experience, the Developer Console is many times faster at executing unit tests – especially the ones that test bulk methods. If you have not checked out the Developer Console or only glanced at it, I encourage you to give it a look. Try doing some tasks in one tool and then switch to doing the same task in the other tool. You may be surprised by which you prefer. Just like no two people will likely write the same identical answer to an essay test, no two developers will write the same development code (unless of course, you copy someone else’s code). There are dozens, maybe hundreds of ways to code some things and most ways involve inefficient code. Chances are high that you have written at least one piece of code that can be improved. Learning how to be an efficient developer is a process. You do not learn it by reading one article, one book, or one post. It takes time to develop the skills to write efficient code in every situation – especially when you are new to a platform or language. Set aside time (say once a year) to periodically go back and evaluate old code you have written. You will probably be surprised at how much you can learn in a year.